This item is sold by 1 pc. 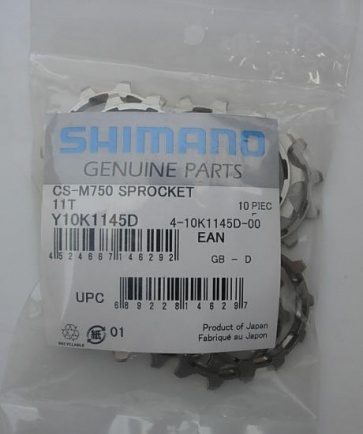 Shimano CS-M750 M970 Sprocket 11t Y10K1145D . 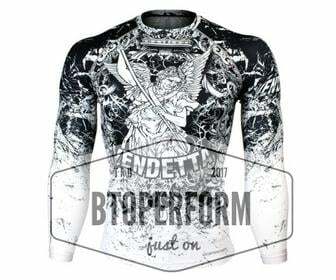 Fit for CS-M750, CS-M970, CS-M770 Y10K1145D This item is sold by 1 pc.